Thoughts? Comments? Do so below. Or you can contact me by calling or texting 201-429-0274. If you leave a voicemail please be aware, you only have 3 minutes. 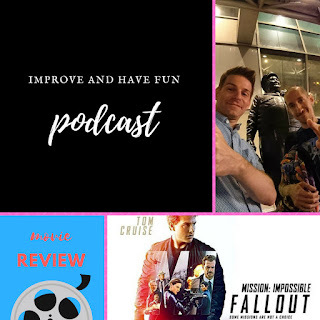 Jason G. and I review Mission Impossible Fallout. There are spoilers. This is the initial theater we went to. But something happened, there was an issue and we ended up going to 34th st. 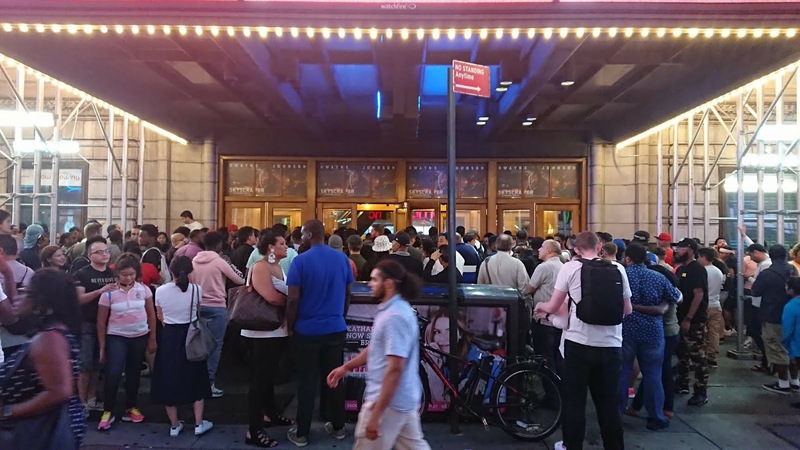 Especially when we saw all these people in from of the theater.